Learning 21st century skills like robotics and programming can be a challenge for distance learners and home-schooled children. Two of the largest impediments are the cost of the technology and the fact that many parents lack the confidence or knowledge to effectively teach it. 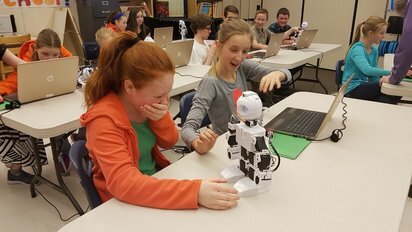 The result is often that students are using inadequate educational robots, or worse - they don't receive any robotics or programming education at all. Given the huge employment opportunities in programming and the fact that robotics is rapidly integrating into virtually all careers, children who don't receive this education are likely to find themselves disadvantaged when applying for jobs later in life. We are pleased to offer a range of solutions to help these students learn critical 21st century skills. Solutions include Rental Robots, Programming Education Software, and Robotics Classes that your children can attend (in some cities). Our range of rental robots provides children of all ages and technical abilities with the opportunity to experience hands-on robotics and programming education with the world's best educational robot platforms. Parent's can rent robots for a month, for about 30% of the cost of purchasing the robots, and then return them after their children have completed that aspect of their education. Parents also have the option of renting a curriculum to assist with the process of teaching their children. Click here to contact us for more information about our robot rental program. Programming has historically been a difficult subject for parents of home-schooled children. Simply put, it can be hard to teach programming, when you're not a programmer yourself. 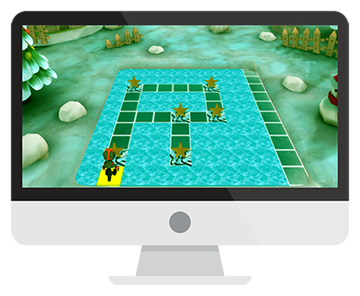 Our solution is a comprehensive programming education, for children from kindergarten through grade 9. The lessons are self-directed so that students can work at their own pace, with guidance from their parents - who don't need any prior programming experience. The software is providing expert teaching, so the parents don't need to. 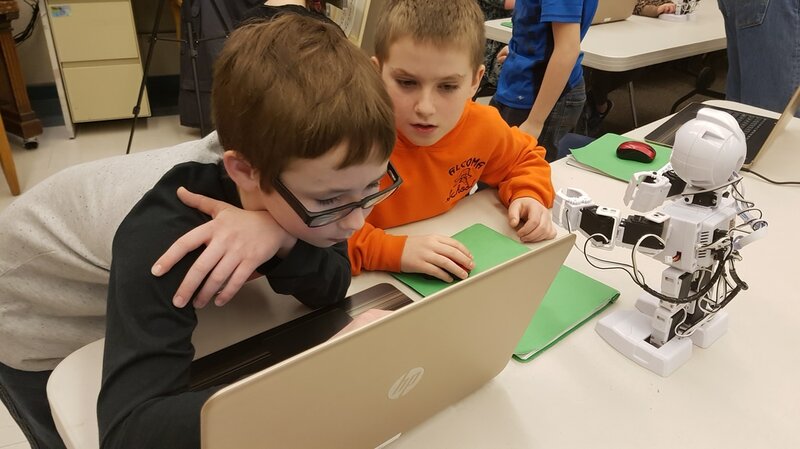 Students start out using a drag-and-drop Blockly interface, and as their skills improve, they can move to programming real-world languages like Java and Python. This software is also super-affordable, at just $19.99 (USD) per year.